Fill your kitchen and home with the lovely scents of herbs to add to your soups, stews, salads and more. You can have them right at hand and just snip off what you need without much ado by growing them on a bright, sunny windowsill – plus the bright foliage of kitchen herbs will cheer you up no end throughout winter! Herbs grown indoors need bright light conditions and at least 4-6 hours of sun per day. Place them in a range of your favourite pots or windowsill planters on or in front of a north or northwest facing window or windowsill . West facing will also do. If you don’t have a sunny window, group your kitchen herbs in a large attractive pot(s) or wooden herb planter and place it in front of a sunny patio door. If you place the pot on a pot caddy or add castors to the herb planter, you could easily move your herbs outside during the day, if possible, and bring them in again at night to protect them from the cold. Another great space-saving idea, which will increase your plant variety, is to suspend terracotta pots with herbs in the hanging Wooden Plant Holders available at Lifestyle Home Garden. If you are able to open your kitchen window, you could also plant your herbs in a window box with brackets on the outside and pick what you need from inside. Make sure the container you use for your kitchen herbs have adequate draining holes. Your potting medium should also allow for good drainage. 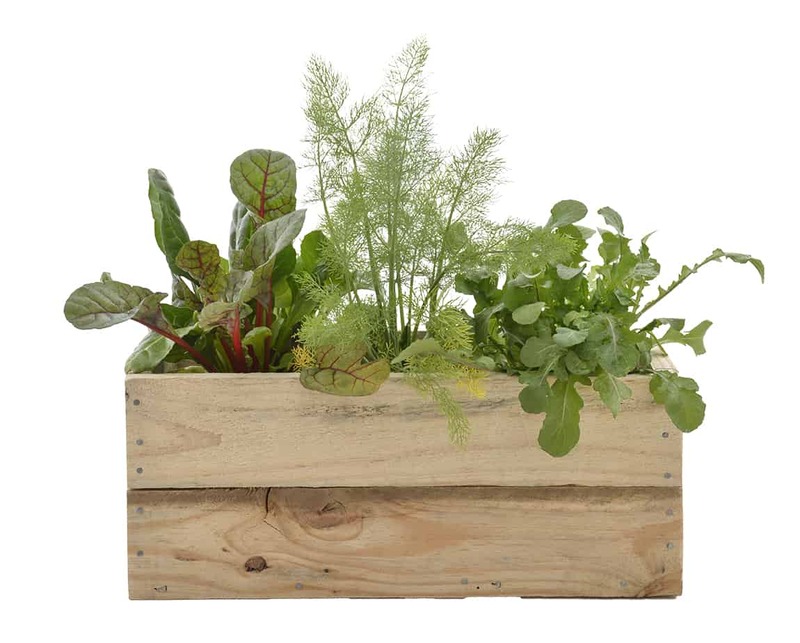 Lifestyle Home Garden stocks a Herb Mix that will provide the perfect drainage and contains all the nutrients your herbs need to make a good start. Add vermiculite, perlite or water retention granules to retain water and reduce watering needs. Make sure windowsills and surfaces are protected by placing pots and planters on saucers or pans. Empty these regularly – herbs don’t like their feet wet! Choose from our range of smaller watering cans – so colourful and attractive they could be part of your herb display –and always keep at hand. 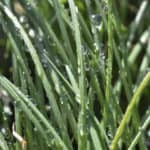 Don’t neglect watering in winter, especially when heating the house – if in doubt, a Moisture Meter can be very handy to determine watering needs. If you are doing a mixed planting, group plants with similar watering needs together. Feed your kitchen herbs once a month with a water-soluble, nitrogen-rich fertilizer or foliar feed suitable for edibles. 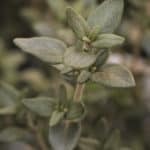 Herbs are givers…they want to be pruned and used in all sort of dishes and teas. This will make them grow bushier and fuller. Invest in a pair of small, sharp shears to prevent bruising of stems. Remember to leave enough foliage for the herb to feed itself, though! Don’t cut off more than a third of the foliage at a time. Very important is to grow the herbs you like and prefer to use. If you’re still getting to know your herbs, marking them with an attractive herb stick will help you on your way! 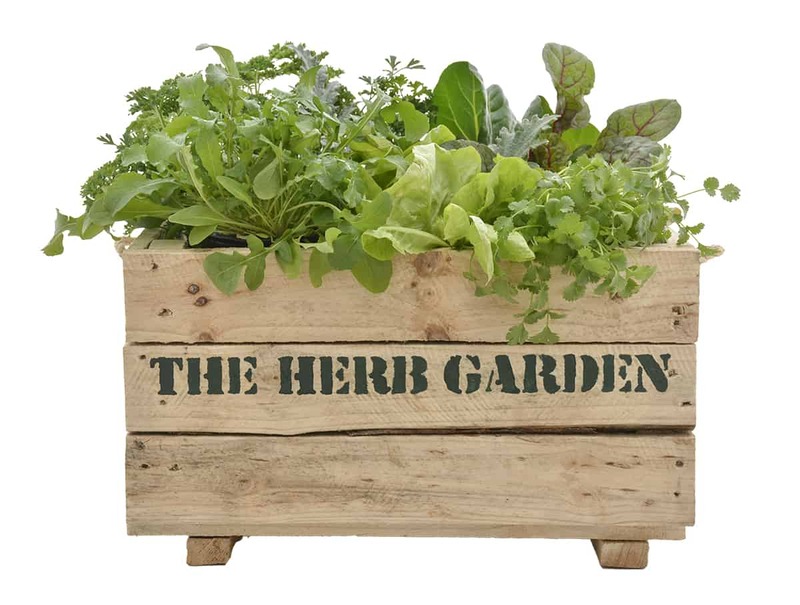 At Lifestyle Home Garden we have a variety of wooden or steel herb markers to choose from. 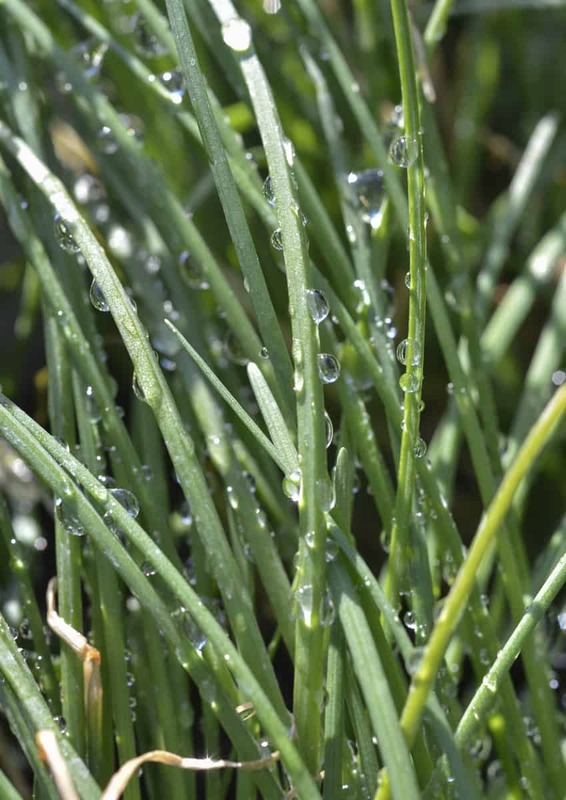 A grass-like perennial very suitable for the indoor kitchen garden. Cut small bunches at soil level and use in salads, egg dishes and soups. Mint is best grown in its own pot as it tends to take over. Keep moist and mist the leaves now and then. 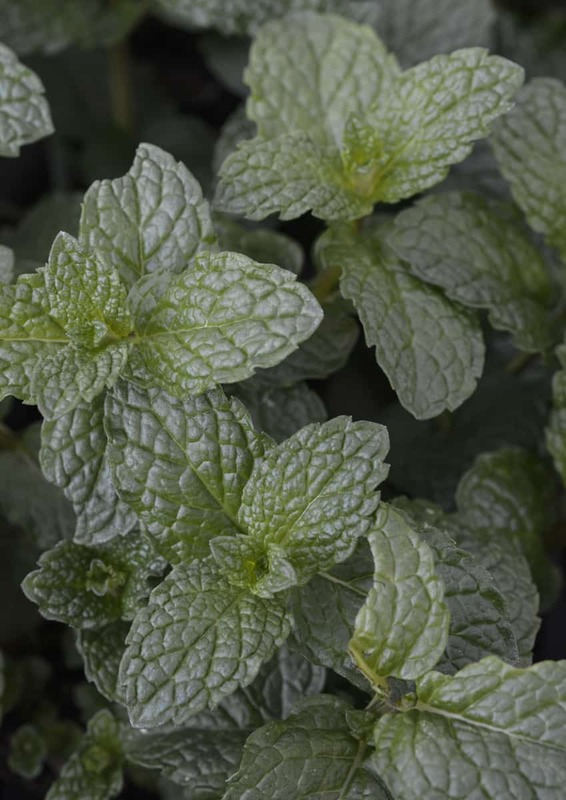 Spearmint and peppermint are great in pots and can be used to make a refreshing cup of tea or in fruit salads, vegetables and, of course, mint sauce for that Sunday Leg of Lamb. 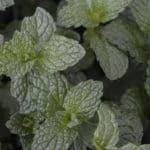 Lemon Balm has similar growing conditions to mint. Use it to make a calming cup of tea to calm busy children (and stressed parents!) at bedtime. When touched, it will add lovely fragrance to the room. What is a pizza or pasta dish without oregano? It is very easy to grow indoors. Ensure it has enough light and don’t overwater. Trim it regularly to encourage new growth and prevent it from going leggy. 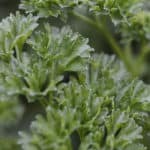 Cut parsley from the outside to encourage new growth on the inside of the plant. Keep it moist and mist the leaves occasionally. Parsley can be used in just about any dish and is a wonderful breath freshener after eating a dish with lots of garlic. 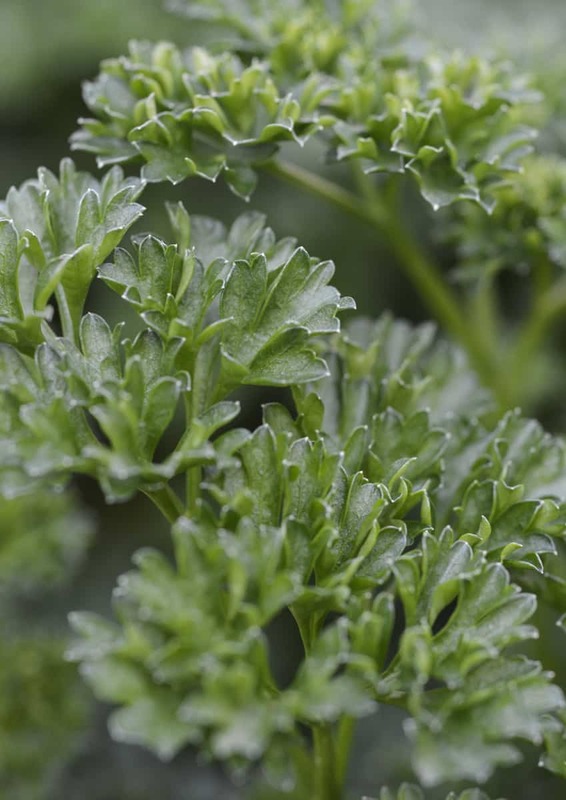 Italian Flat leaved parsley is especially flavorsome. 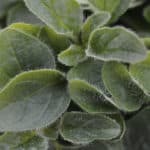 Sage is a very good option for indoors and doesn’t mind the drier air in winter either. It has moderate watering requirements. Pinch back and use the leaves with pork, pulses, and tomato based sauces and in stuffing. 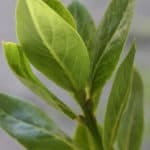 A sage tea after supper will help in the digestion of fatty foods. 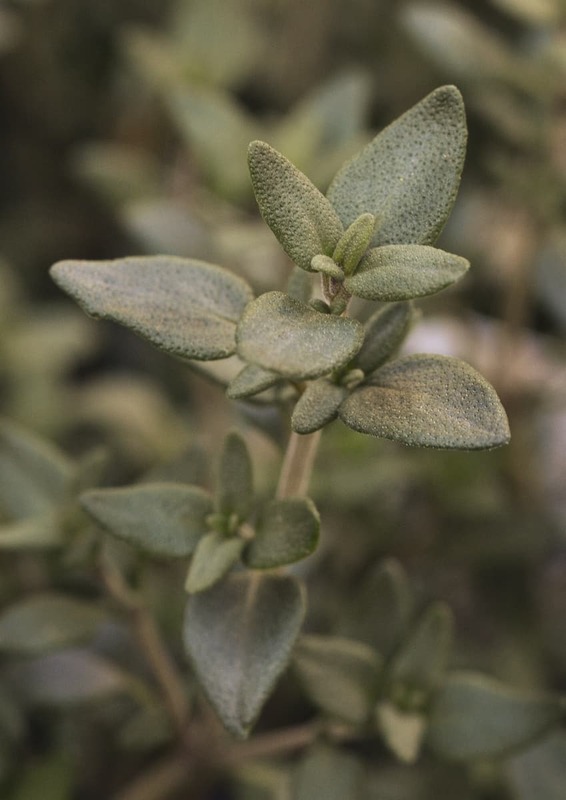 Common thyme is best for indoor containers, although Lemon thyme can also be used. Cut back regularly to encourage bushy growth. Use thyme with chicken, fish and beef and in gravies and sauces. Basil can be tricky – it needs lots of sun and warmth to stay happy. Basil doesn’t like to be crowded and should be planted it in its own pot. Keep moist but not soggy – if you know what I mean! (See moisture meter). It is an annual herb and will need to be replaced at the end of its season. Cut the buds off basil before they start flowering to ensure a longer lifespan. 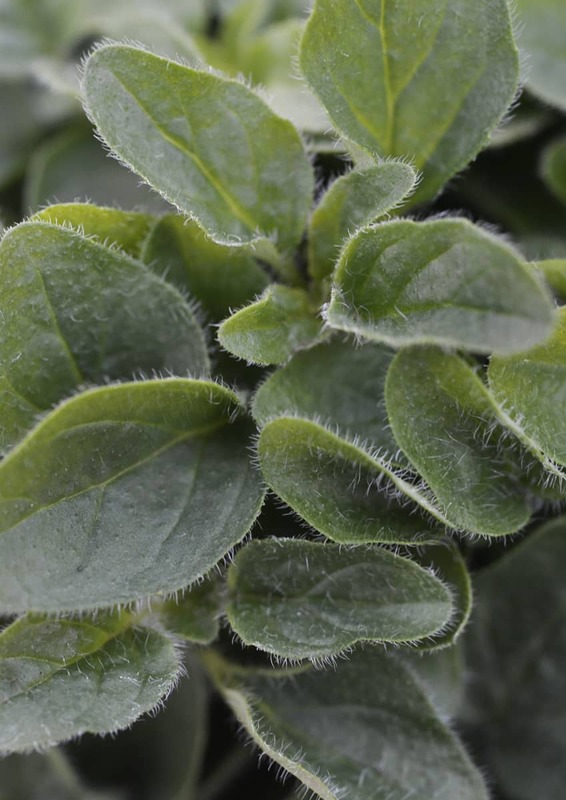 The finer leaved Basil is ideal for containers and is very aromatic. Use in salads, pesto and tomato based sauces. 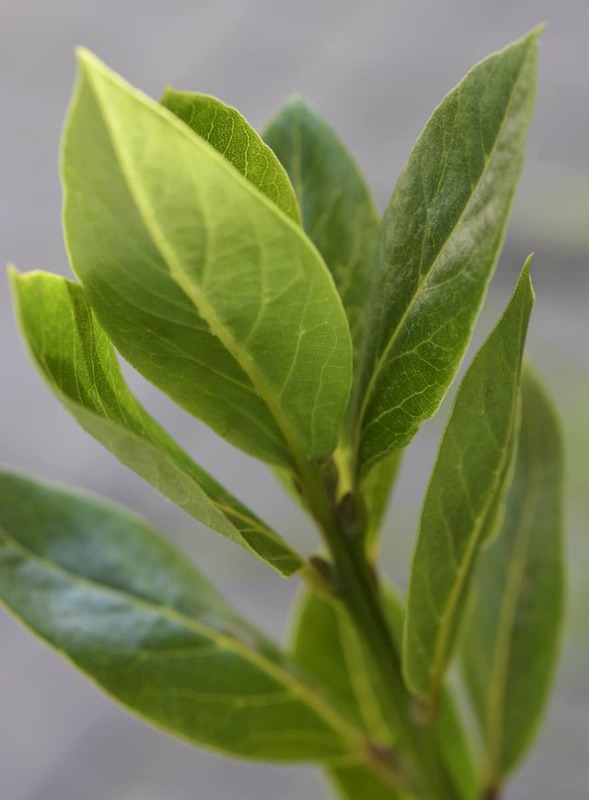 A perennial shrub that is very suited for container gardening. Don’t overwater and ensure good ventilation around the plant. It can be clipped back or topiarised to save space. Bay is an essential in hearty curries, stews and soups. Please note that herbs are seasonal and as such are subject to availability at certain times.